Limo hire is fastly growing in the UK and we have all the top vehicles ranging from hummers, Chrysler C300 Baby Bentleys, Lincoln town cars, Fire engine limos, Ford excursions, Pink hummer limos, Party bus and many more. We cover the whole of the UK with some of the best limousines in the world. 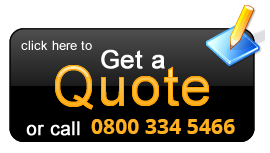 So hurry up and call us on 0871-789-9111 and let our friendly advisors offer you the best limousine. The King of the Road (the hummer limo) is a 16 seat monster that roams the streets. 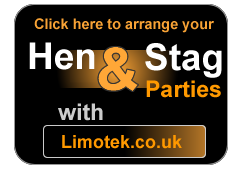 With all manner of different customers, we cater for all kind of occasions in the UK. Most people look at the hummer H2 limos and agree that it is by far 'the mother' of all limousines. There are around 5,000 hummer limos in the UK. We have them in a range of colours but are most popular are black, white and the lovely pink. We have access to about 3,000 of these hummer limos in those colours throughout the UK. All the Hummer limos in the UK come with standard features which include Plasma TV’s, LCD lighting, Disco Lights, Laser lights, Dance Floors, Bars and plenty of bubbly. In some of the Hummers limos also have karaoke machines which does very well with some of our customers. 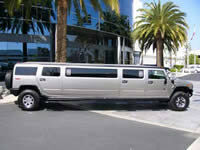 We have more than 3,000 hummer limos in the UK and all of them have their own special features. If you do want to go a head and book a hummer limo hire in the UK, please contact us at Limotek.co.uk... we can't wait to hear from you.